Break has a professional, ultra-modern and unique design, where each slide is created with love and attention to detail. Very easy to change the color schemes. 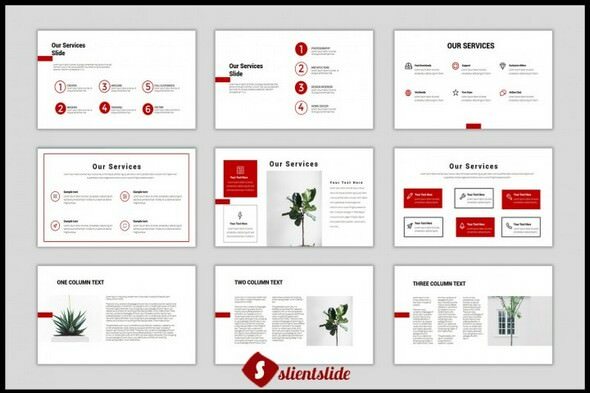 multipurpose Presentation template that can be used for any type of presentation: business, portfolio, corporate, branding, advertising etc.